Whether touring or camping, we offer daily, weekly or seasonal touring pitches. 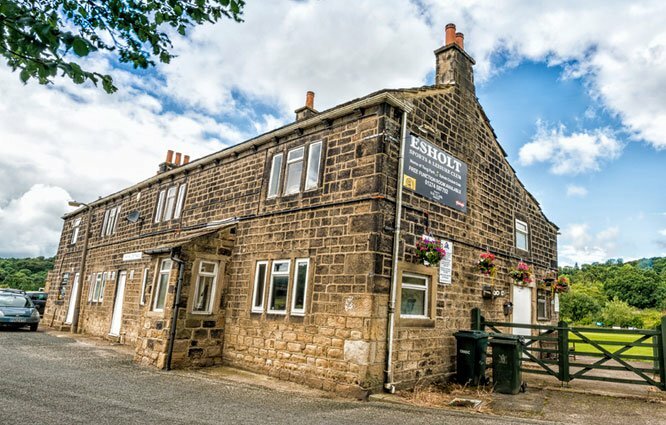 Whether you are looking for somewhere to park your touring caravan for a day, a week or the entire season, we can accommodate you. 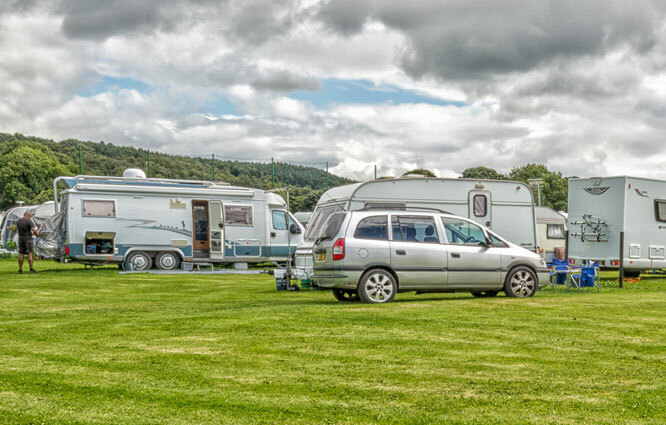 We have plenty of room for your tourer, trailer or motorhome on generously sized pitches. 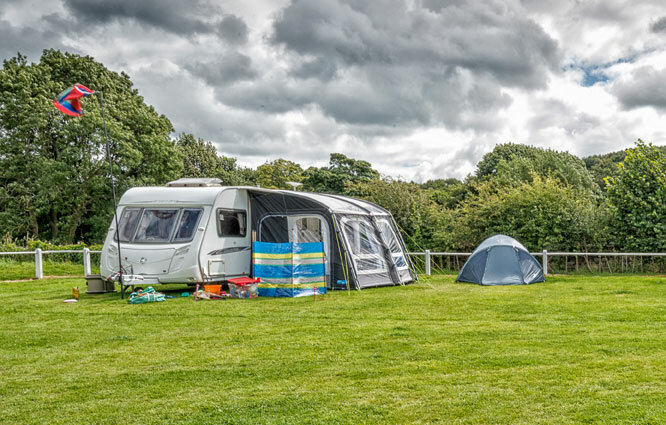 Our flat caravan site houses 40 grass pitches, with electricity points available. All are conveniently situated close to the excellent amenities available in our clubhouse and caravan amenity block. Our tent field is a large flat grass area for your tent, which can accommodate even the larger tents. Prices are £11 per caravan or tent (up to 2 people) or £13 (up to 4 people) per night, offering great value for money. Please pay on arrival. Electricity cards can be purchased for £2, £5, £10 or £20. Please ask if you need any advice or any assistance. To book a stay or check availability, please contact us on 01274 587792 or email esholtcaravanpark@gmail.com.